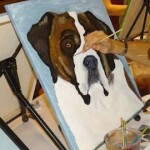 Art & Elixir » Painting Events In The Convenience Of Your Home! There is nothing like having quality time with friends, family and/or neighbors! You don’t have to leave your home to have an awesome party! Do you have a special occasion coming up? Art & Elixir can help you have a unique party, where all your guests will have fun and bring out their inner artist! Our events are for everyone! 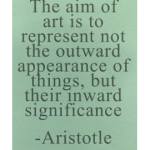 No art experience is necessary. One of the biggest conveniences of having a private event is that you have the control! You get to pick the date, place, painting and time! You can pick any of our paintings from our Gallery, or you can also request a new painting from us. 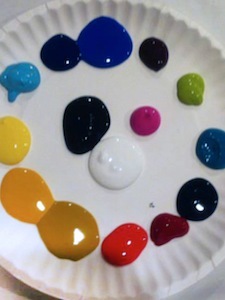 Just let us know what you would want, and we can send you samples of your ideas. 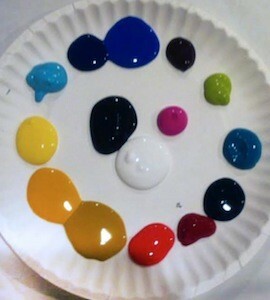 We will supply all the materials your party will need to paint. All you need is to bring your guests and organize food and drinks for them! We love pets, so we encourage having your pets around as well! Or you and your guests can come up with your own! Whatever occasion you want to have, we can help you and your guests have a time to remember! Everyone will go home with a painting and will always remember the amazing time they had! Some people also give the paintings as gifts or donations! Whatever you choose to do, everyone will have a wonderful time, and will go home with a great memory. Visit our website, and check out our Private Events page and sign up directly. Or you can call Tara at 1-612-998-9941 for more information!